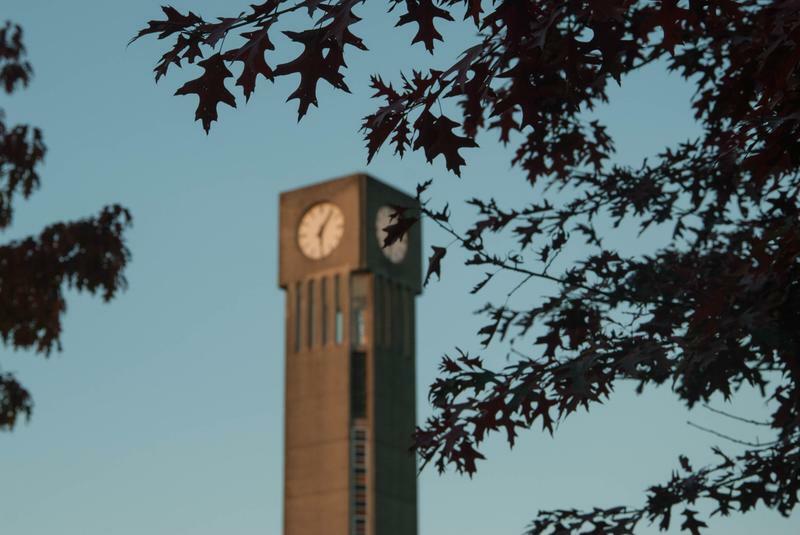 The UBC Faculty Association (UBCFA) has raised concerns about proposed amendments to the university’s policy on discrimination and harassment (Policy 3). First implemented in 1995, Policy 3 outlines UBC’s process for responding to allegations of discrimination. After years of incremental updates, it is going through a big review to bring practices up to date. In a February 7 open letter, the UBCFA argued procedures and roles would remain “opaque” under the proposal. “We are concerned that, if implemented as written, the University will create a system where information and Complainants fall through the cracks and Respondents are subjected to unfair and unnecessary exposure of sensitive and private information,” the letter reads. UBCFA questioned the motives behind this proposal. “[The amendment] appears to serve only to protect the University’s reputation against public claims,” they wrote. In recent years, UBC’s public handling of sexual misconduct allegations has raised criticisms — particularly in the case regarding former creative writing program Chair Steven Galloway. UBC fired Galloway in 2016 for an “irreparable breach of trust” amidst allegations of sexual misconduct and an affair with a student. Citing privacy law, the university did not provide details about his termination, which resulted in public backlash, including an open letter signed by over 80 prominent authors calling for his right to due process. While Galloway later admitted to a consensual affair with a student, she said the accusation against him was for sexual assault. An independent investigator couldn’t substantiate the allegation on a balance of probabilities, but did acknowledge that there was an imbalance of power in the relationship. In summer 2018, an arbitration process awarded Galloway $167,000 in damages from UBC for a privacy breach. UBCFA argues the amended investigative process is confusing for complainants and respondents alike. The association partly attributed this to the proposed split in the responsibility of addressing and resolving complaints to two separate offices: the Equity & Inclusion Office and the Independent Investigations Office. UBCFA argued the offices' respective authorities are poorly defined. It also raised concerns about the level of transparency in the Director of Investigations’s decision-making process. According to the draft, the director will have sole discretion over whether a complaint is investigated internally, sent to an external investigator or managed through an alternate process, with no need to disclose their reasoning. “As the decision of how to address a complaint has significant impact on the participants, the Association maintains that the rationale … be clearly articulated to all parties,” the letter read. UBC also wants to remove the word “harassment” from the policy. According to the information package given to the Board, “[Policy 3] is only intended to address discrimination on grounds protected by the [BC Human Rights Code].” As some forms of harassment don’t include discrimination, the university is concerned that including the term could cause confusion. UBCFA disagrees, noting that the change could mislead victims of discrimination-based harassment into not reporting their abuse. Instead, the association asks that the university distinguish between discrimination-based and non-discriminatory harassment. The committee recommends the removal of the one-year timeline for submitting complaints to protect complainants who fear retaliation by respondents. While UBCFA supported the rationale, they argue this could result in unreliable testimony. The association ended the letter by maintaining its right to challenge the policy’s implementation through the grievance and arbitration process, if necessary. Paul Hancock, UBC’s privacy counsel and chair of the Policy Review Committee for Policy 3, declined to comment because the committee is still reviewing submissions. But he said their response will be released in their presentation to the Board of Governors in March. “[The Policy Review Committee is] preparing responses to each of these comments, and considering whether to make further changes to the policy,” Hancock wrote in a statement to The Ubyssey.